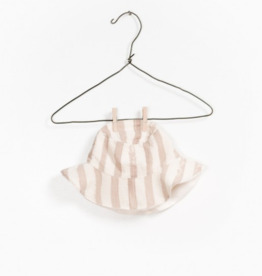 Your little one is going to love exploring this sun hat. With novelty 3D ears and a little face, not to mention a neck protector too. Possibly our cutest sun hat? Maybe.